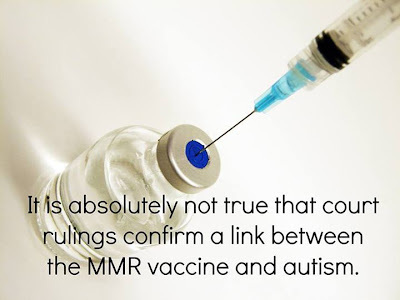 The courts did NOT confirm MMR/vaccine link! 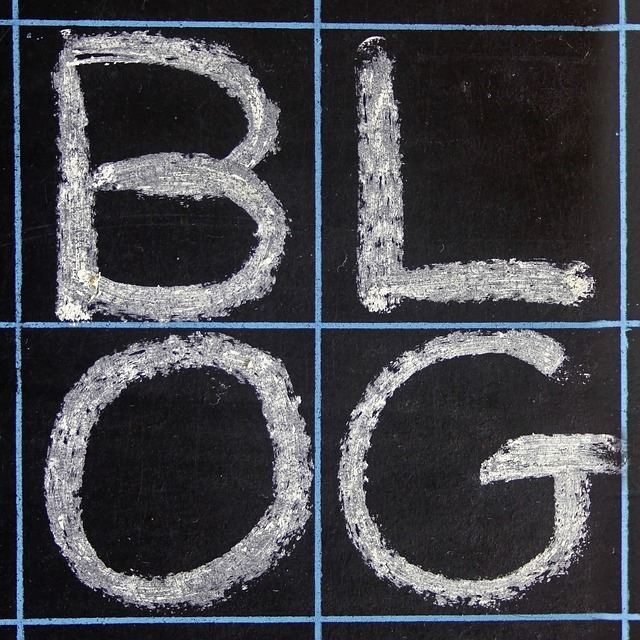 There has been a story spreading across the internet which claims that courts have “quietly ruled” that autism is caused by the MMR vaccine, and many of you have asked us to comment on the validity of that article. The talking points of that story are heavily based on fraudulent data from the ‘90s that has since been retracted. 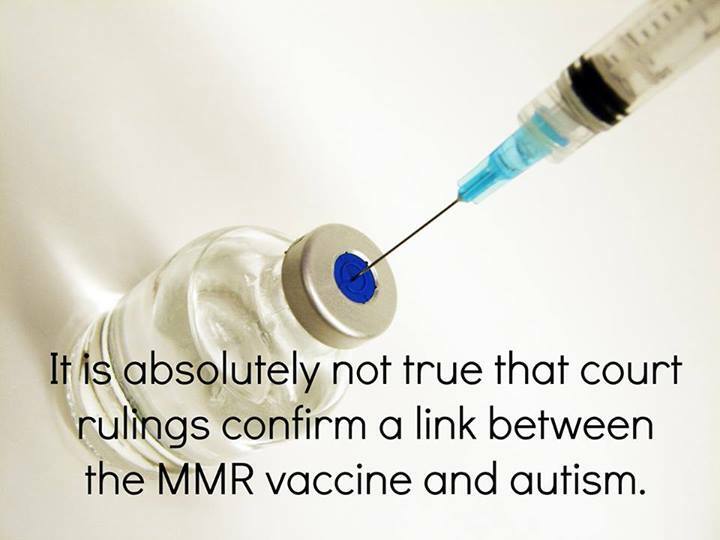 Nothing exists without risk, but there is no credible information that says vaccines cause autism.